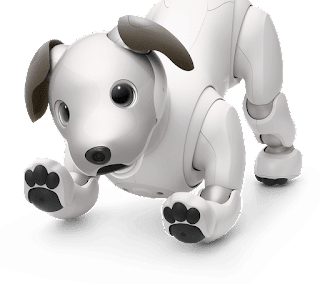 Sony just announced its robot dog Aibo, that's loaded with AI, is coming to the US in time for Christmas. This is a 6-generation mechanical pup with quite a tech pedigree. 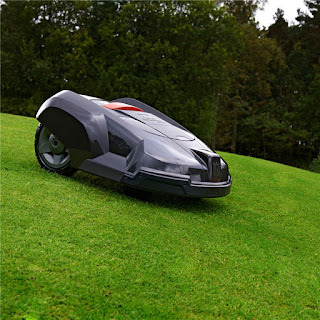 It combines robotics with AI, image sensors and internet connectivity. 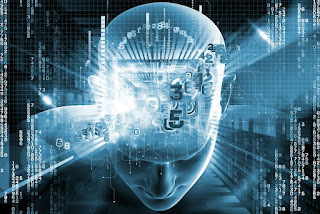 It can recognize faces and learn behavior. In fact, its unique personality is developed based on its interactions with its owners. It also carries quite a high tech price-tag - $2899.. According to Sony, the bot is just like a pet dog. It can learn tricks, reacts to words and being petted and plays with toys. But unlike your dog, it has an app that owners can use to adjust system settings and build in new tricks. It also doesn't dig holes in your backyard, bark incessantly or chew the furniture. 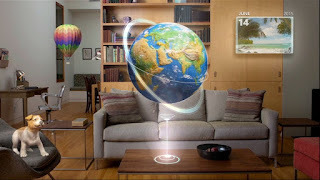 You can also connect Aibo to the internet cloud to store its memories. 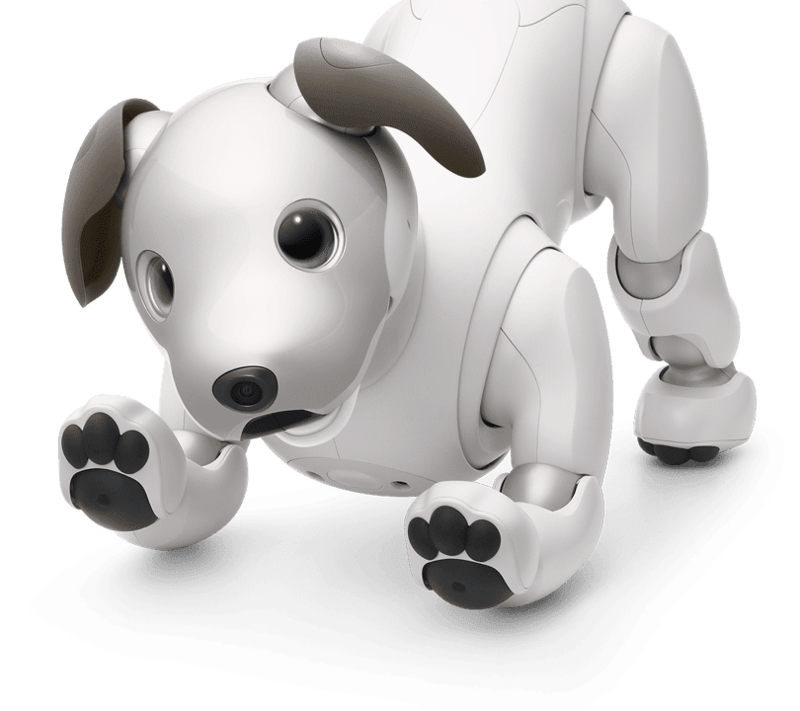 6G Aibo has been available to consumers in Japan since January. Sony says the bot puppy is designed to connect with owners on an emotional level.